When it comes to getting found online, there is no better medium than search. Since the creation of search engines, SEO has been a powerful strategy to ensure that your brand gets noticed by the right user, at the right time. While the search industry has shifted over the years, one thing remains solid; SEO is essential for online marketing success. Good SEO takes time and dedication. It's more than just link building or content creation. 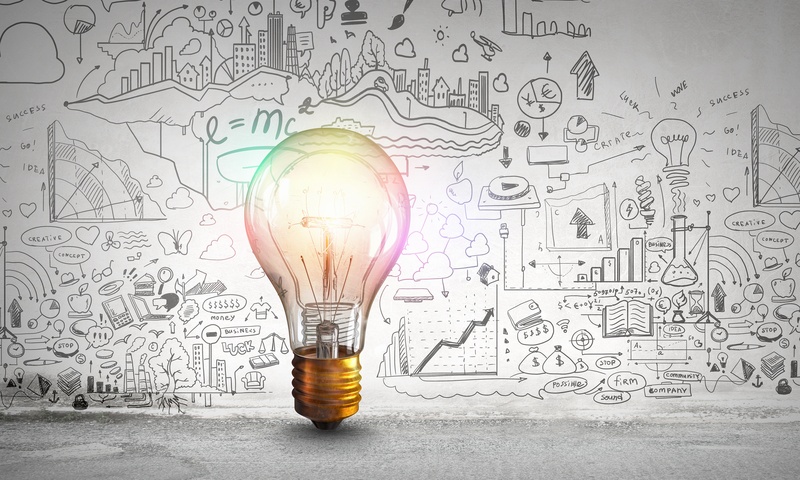 Depending on the industry and the type of search you are trying to increase your visibility in, you're going to need to use different strategies and tactics. Today's search engines give users more options than ever, making them even more lucrative for site owners than ever before. 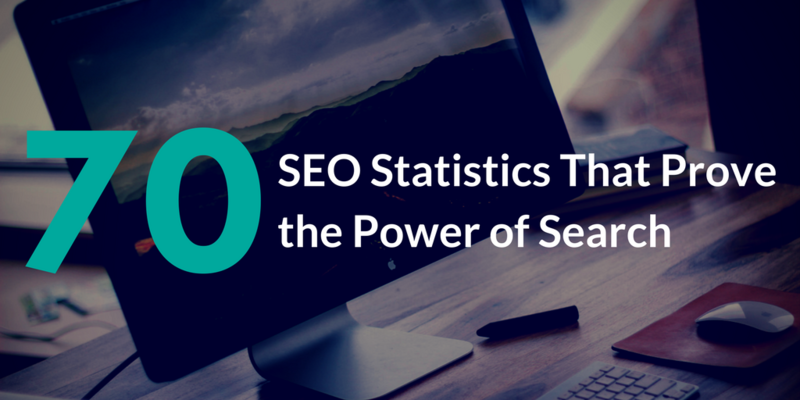 Below are 70 SEO statistics that prove the power of search. Ranking highly for organic search results is crucial; between 70% and 80% of users completely ignore paid advertisements. 66% of distinct search queries result in 1 or more clicks. 21% of searchers click more than one result. Over 63% of all searches are performed using Google. Search engines drive 300% more traffic to sites than social media. 60% of clicks go to the top three websites in search engine results. The average time spent on a search session is less than 1 minute long. 50% of visitors are more likely to click a result if the brand appears multiple times in search engine results. SEO leads have a 14.6% close rate compared to only 1.7% for outbound leads such as print advertisements. Inbound leads, such as SEO, cost 61% less than outbound leads, such as direct mail or cold calling. Marketers using both organic SEO techniques and pay-per-click ads see an average of 25% more clicks and 27% more profits compared to using a single technique. Companies are predicted to spend $79 billion on SEO by 2020. 55% of searchers don’t know which links in the Search Engine Results pages are PPC ads, according to a new survey. And up to 50% of users shown a Search engine Results page screenshot could not identify paid ads. Marketers see SEO as becoming more effective, with 82% reporting effectiveness is on the rise, and 42% of this group stating effectiveness is increasing significantly. Total Organic search visits fell 7% Y/Y in Q2, down from 11% Y/Y growth a year earlier, as organic listings face increased competition from paid search ads, particularly on mobile. Want to learn SEO? Enroll in my practical SEO course today! 80% - 90% of shoppers read online reviews before buying a product. Businesses that have a strong keyword in the business name rank 1.5 spots higher than if there is no keyword in the name.72% of consumers who did a local search visited a store within five miles. Quality content is the key factor in any good SEO strategy. Improvements in content have been known to increase blog traffic by as much as 2,000%. Business-to-business marketers with blogs receive 67% more leads. Companies who blog receive 97% more site links than those who don't. Companies who blog have 434% more indexed pages than those who don't. That means more leads! Updating and republishing old blog posts can increase traffic more than 100%. A July 2015 study by Moz and BuzzSumo analyzed the shares and links of over 1 million articles and found that long-form content of over 1,000 words consistently receives more shares and links than shorter form content. The Backlinko study also reported that using a single image within content will increase search engine rankings. Google now handles at least 2 trillion searches per year. Google accounts for over 76% of all global desktop search traffic, followed by Bing at 8%, Baidu at 7.5% and Yahoo at 7%. In 2016 Google generated $63.11 billion in net digital ad revenues worldwide, an increase of 19.0% over 2015. That represents 32.4% of the worldwide digital ad market, which in 2016 is worth $229.25 billion. Google changes its search engine algorithm roughly 500 - 600 time per year. On Google, 18% of organic clicks go to the first search result, 10% go to the second, and 7% go to the third. YouTube is the world's second largest search engine. Voice queries have increased 3400% since 2008. As of 2015, more searches are done every day on mobile devices than desktops. 87% of people who own a smartphone use a search engine at least once a day. 40% of mobile website visitors will leave the site if it takes more than 3 seconds to load. 75% percent of internet use will be mobile in 2017, up slightly from 2016, as a growing number of consumers around the world access the web on smartphones and tablets, media buying agency Zenith forecasts. By 2019, 85% of US internet traffic will be video. There are more reasons than ever before to invest in SEO. If you are serious about driving quality, targeted visitors to your website, taking time to learn and implement SEO will pay off huge in the long run. 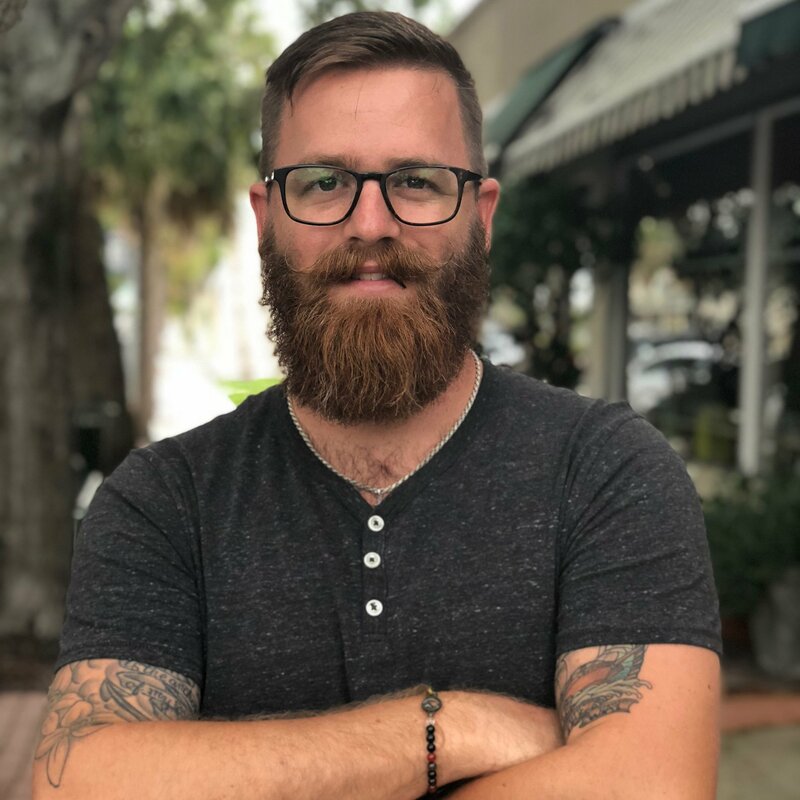 If you are interested in learning SEO, check out my course below.